The SightLine hex panel arm provides stylish and sturdy support for your six panel array. 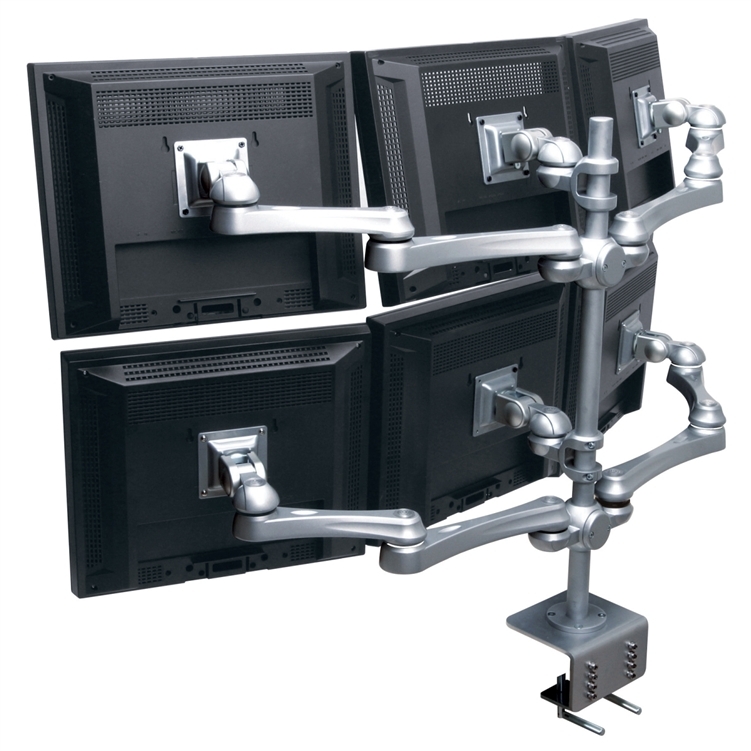 With multiple screens becoming so popular with today’s computer user it is important to choose a method that frees valuable desk space and will last for years to come. Check all of the above boxes when it comes to SightLine! Availability: Please contact EA customer service for availability details and pricing.